adequate- by doing so you are simply raising the concentration of toxic substances in the water over time. 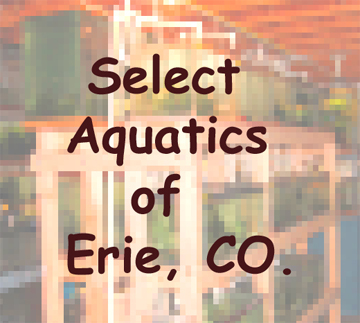 are in, and it is best to dechlorinate the water if possible. to do water changes on your tank(s), it does require that someone is present when the tanks are fiiled back up..
below, if you do not manually turn off the water, the tank will overflow. 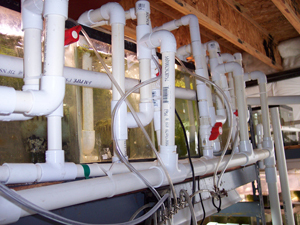 A pic of the first Water Change PVC setup. wishing that the system des all of the work (except the initial construction), this next method is best. about 45 minutes to do a 15% water change on all of the tanks. and changes to the system can be done easily. The current system with both drain and fill lines.